This unit will make sweeping turns with the tines in the ground. Speed 0-4 mph variable hydrostatic drive with forward and reverse. 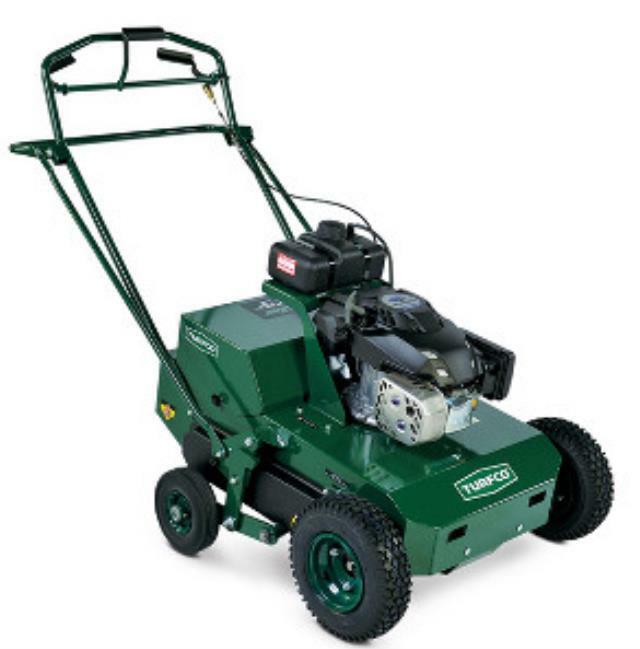 * Please call us for any questions on our aerator steerable rentals in Evansville IN, serving the Tri-State Area.